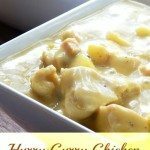 I am a fan of Chicken Soup for the Soul books since I was a teenager. 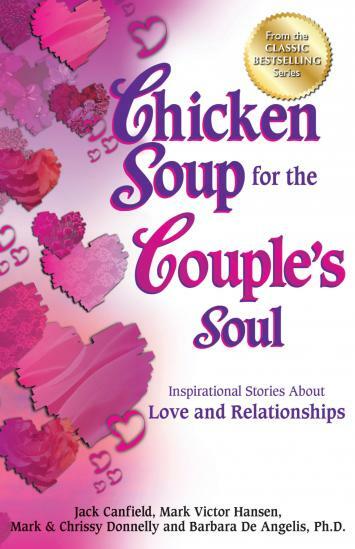 The first Chicken Soup book I read was Chicken Soup for the Couple’s Soul from my Dad’s library years ago. It was a collection of inspirational stories about Love and Relationships. I was amazed at the way how each story written in that book captured the defining moments of love and how they helped to renew one’s faith in his or her relationship. The authors of the book including Paul Reiser, Deepak Chopra and George Burns to name a few left an indelible imprint on my heart that Chicken Soup for the Couple’s Soul remained with me all through these years (mentally and physically). I made it a point to pick it up from my Dad’s library back home and found a new place for it in my home library here in Canada once I moved here after marriage. 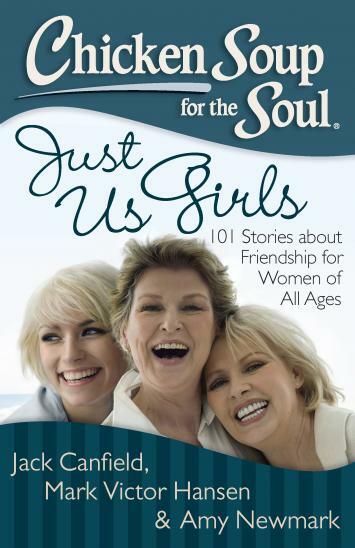 This book is a collection of stories about friendship for women of all ages. Just Us Girls tells us that nothing beats the friendship between women- the understanding and support during tough times, the laughter and fun during good times. The stories shared in this book will sure to make you laugh out loud, choke up a little and you may also call a friend to share what you have read. The underlying message of Just us Girls is that women support each other no matter what. 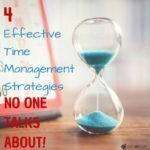 They understand each other, share advice and have great fun together! 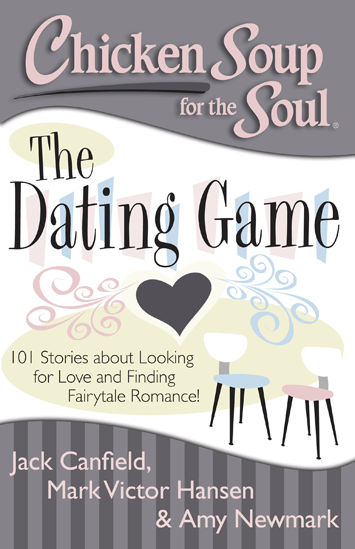 This book contains 101 stories about looking for love and finding fairy tale romance told by real people based on their personal experience. Reading this book was fun as the tales told were about bad dates to great dates, blind dates to old friends turning into more. 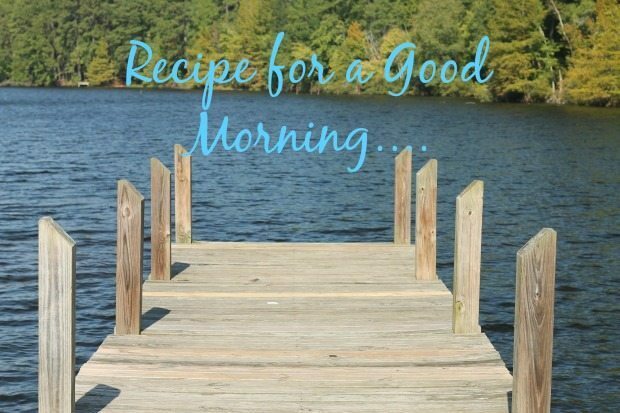 These stories are designed to entertain the readers , give them hope, and remind them why they love the one they are with.. Giveaway is open to Canada and US, ages 18+. Enter the giveaway below to grab your spot. Good Luck! The Blisses of Spring with a Dash of Maroon 5! 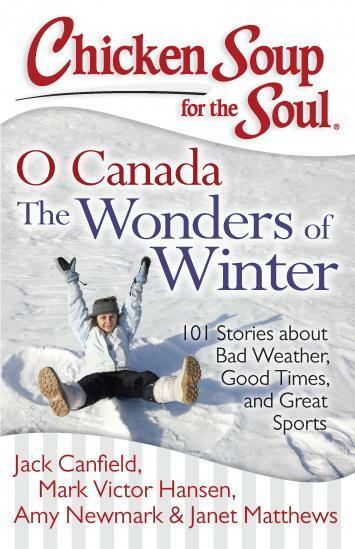 I want to win this giveaway because I would love to have a copy of the O Canada: The Wonders of Winter book. I would love to win this because I love reading the Chicken Soup books and sharing them with my mom.